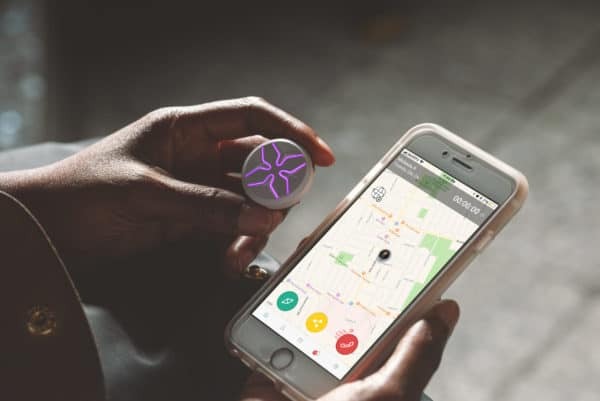 When you think of non-weaponized personal safety devices, most currently available ones are panic buttons or cheap GPS trackers – single feature solutions that only induce more fear. With the new Lotus by SEAM and the SEAM personal safety platform, our Toronto-based client solves this issue by enabling you to share your contextual data – GPS location, full-streaming audio and images – real-time with your chosen contacts. This allows your chosen contact(s) to know exactly what the situation is, whether negative or positive, and how to help you, if you need it. The Lotus aims to make people feel safer by connecting them naturally to their social circles. The sleek, gender-neutral wearable device works with the free standalone SEAM app to allow you to record your GPS location, images and full-streaming audio. If you want to share your journey with one of your five designated guardians, you can do that. And for its coolest feature, if you’re in an emergency and can’t pull your phone out of your bag or pocket, you can press a button on the Lotus and it will call one of your guardians directly, allowing you to have a hands-free phone call. On Android devices, you can designate emergency services like 911 to be one of your contacts. 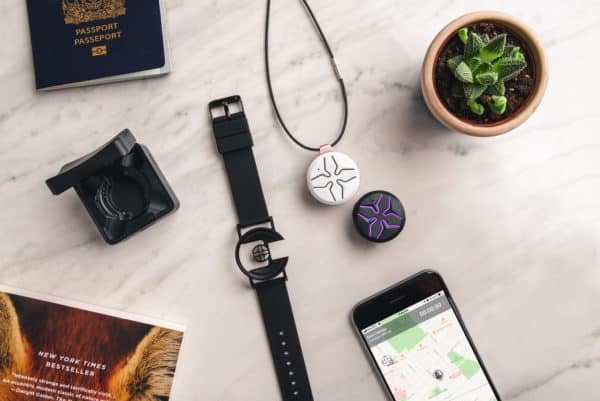 In addition, the Lotus features Voice Assistant access, so clip it on your shirt, press a button and ask Siri what the weather is, or have Google Assistant send a text message for you, all directly from the Lotus device. The Lotus would come in handy if you’re traveling, work late at night, take public transportation (like I do), use Uber or Lyft, or often find yourself in a situation where you’re alone and not completely comfortable. It’s not about living in fear, but about love. And we could all use some more love.